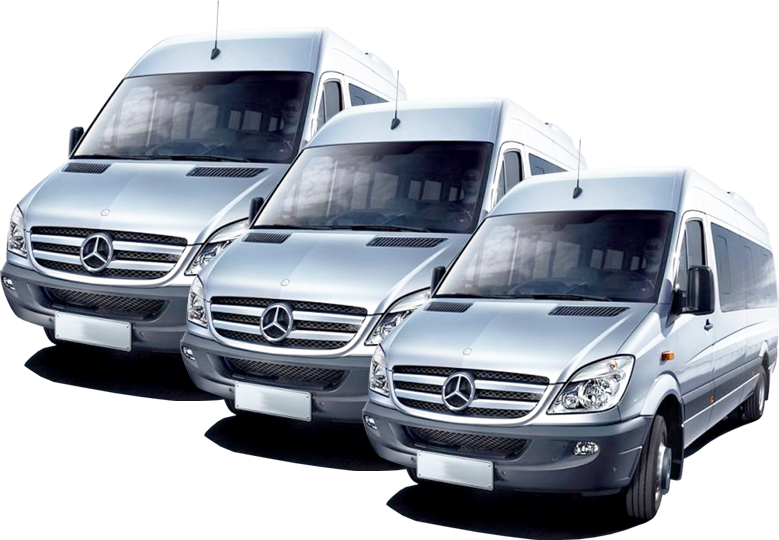 Our Tour Office VIP Tours we supply Luxury mini buses and coach rental with 20, 27 & 50 seats, our buses are state-of-the-art with all the comforts for a relaxing and safe trip. They feature air conditioning, CD, DVD, TFT screens, water cooler and refreshments as well as ABS, ASR, EPS security systems. In addition to our excursions, our luxury mini bus rentals are made for use at Clubs, Associations, Camping, Schools, Weddings and more importantly Airport Transfers. Our Tourist Office "VIP Tours." is very active in the field of tourism and specialises in the rental of coaches and the transportation of persons inside and outside Greece. We broaden our horizons daily to better serve our customers, following technological advances in terms of both safety and quality as well as comfort and entertainment. Our long experience in transferring individuals by concluding contracts of both private and public nature gives us the convenience of guaranteeing the efficiency and success of any cooperation. With credibility, consistency and respect to the needs and particular requirements of each movement, we adapt our services to your preferences. Our experienced staff is beside you serving every requirement and our collaborative guides with the help of all of you are trying to turn a safe and comfortable move into a fun and entertaining experience. Our flawless professional attitude, our human face, and the family environment for our client is a lifestyle stand for us. We are at your disposal..